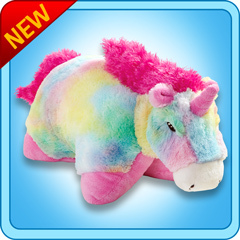 Home > PillowPets 18" > Rainbow Unicorn 18"
My Pillow Pet Rainbow Unicorn (Limited Edition) Toy - Size: Large 18"
My Pillow Pets are soft chenille animals that fold out to become a comfy pillow. 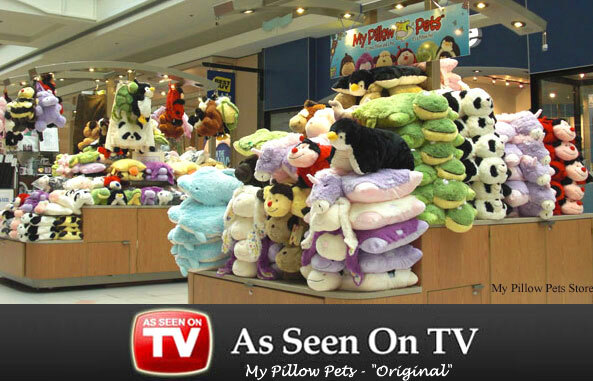 The pillow becomes an animal when it is folded, then secured across the belly with a simple strap. 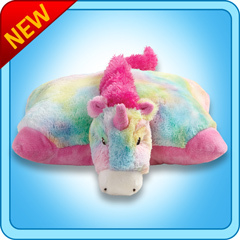 Then when the strap is released, it opens out to become a pillow.